A comprehensive study conducted by the National Law University (NLU), Delhi, has revealed that the socio-economic profile of prisoners serving the death sentence are from economically vulnerable sections, backward communities and religious minority groups. 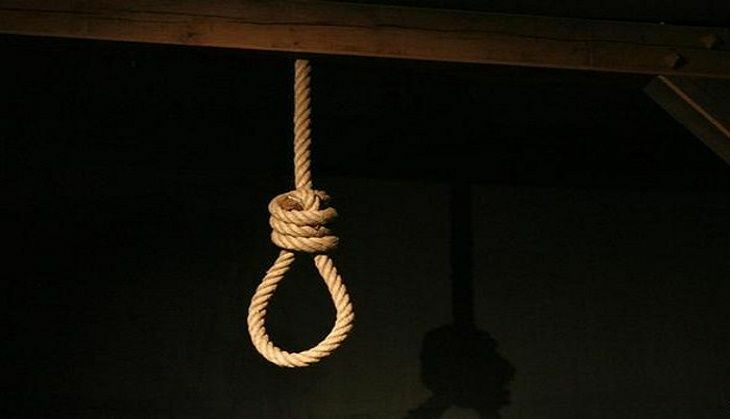 According to an Indian Express report, researchers have found that over 80 per cent of the convicts facing capital punishment had not completed school and nearly half had begun working before the age of 18. A quarter of the convicts were either juveniles or between the age of 18 and 21 or above 60 years when the crime was committed. Dalits and Adivasis constituted 24.5 per cent (90 prisoners) among those on death row, whom the study gained access to while members of religious minorities were over 20 per cent (76 prisoners). The report has revealed major structural flaws in the criminal justice system, including access to legal services. For instance, less than five per cent of death sentences awarded by trial courts between 2000 and 2015 were confirmed by the Supreme Court. In a total of 1,486 cases, only 73 persons were on death row at the end of the appeal process. According to the report, the trials of 127 prisoners (34 per cent) of the 373 interviewed lasted more than five years while those of 54 (14.4 per cent) continued for more than 10 years.